About the client: 8Ball is a leading multi-brand UK online bingo and casino operator with over 60,000 active players across 74 sites. 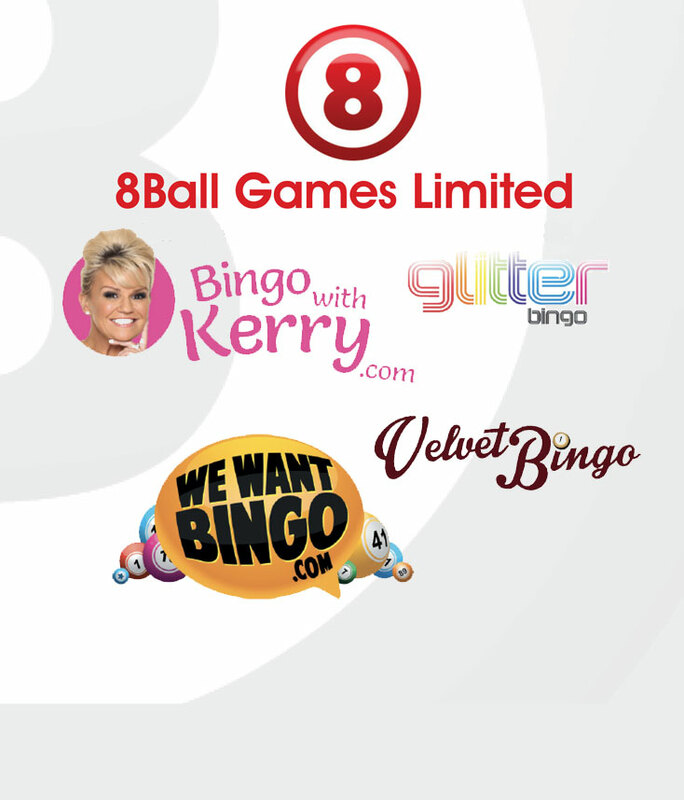 8Ball’s most prominent brands include including Booty Bingo, WeWantBingo, SuperSpins, and BingowithKerry. About the transaction: Akur Capital ran an extensive process to identify and deliver a successful exit for shareholders and the most appropriate partner for 8Ball’s management team on a long-term basis.